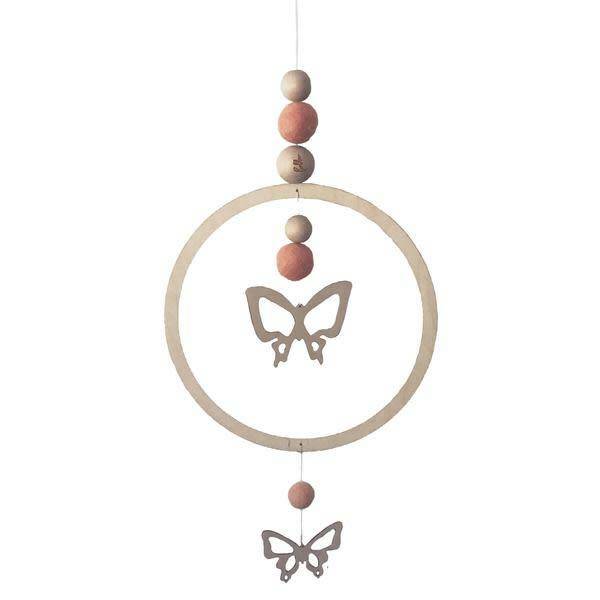 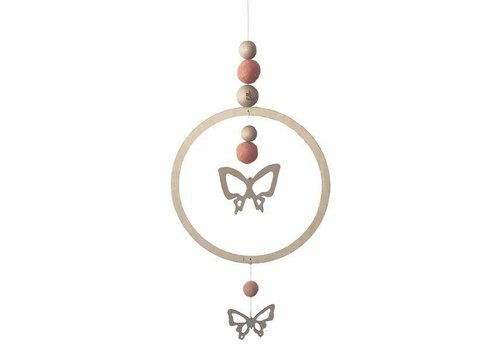 A nice wooden Loullou dreamcatcher with a butterfly. 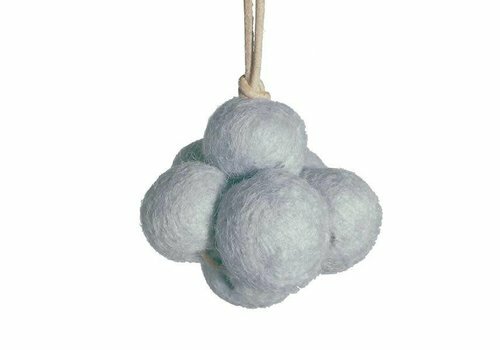 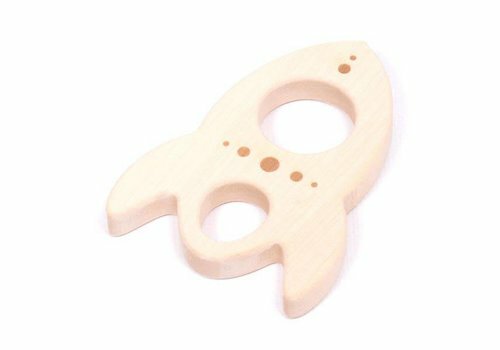 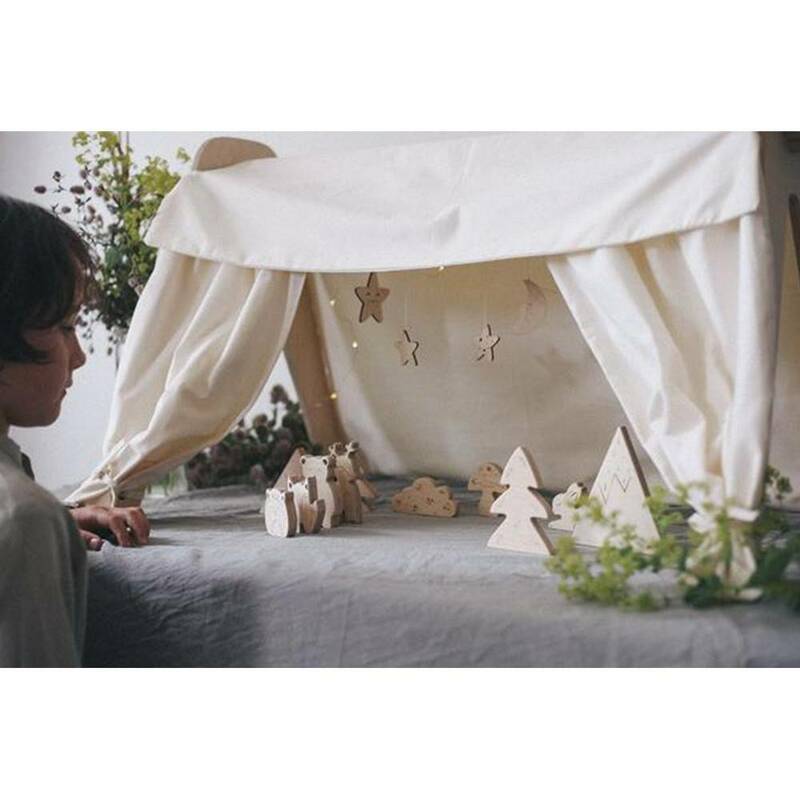 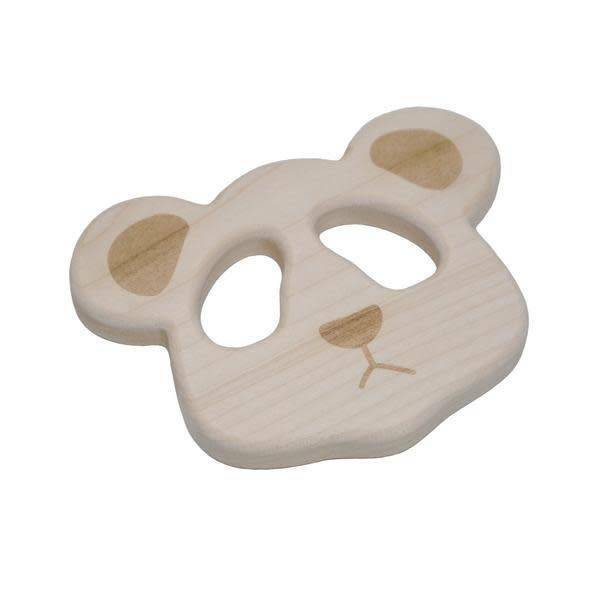 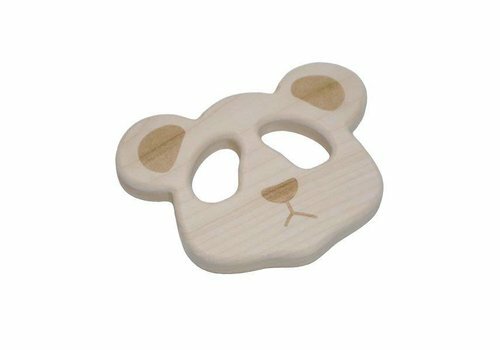 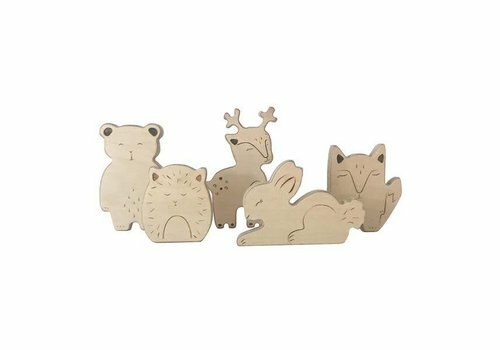 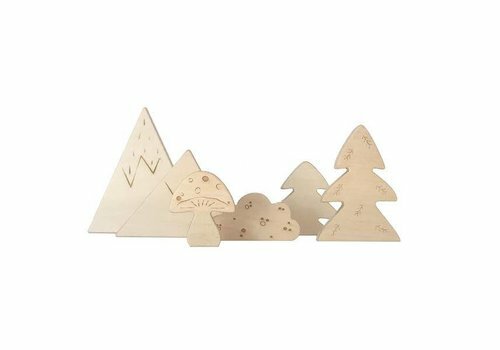 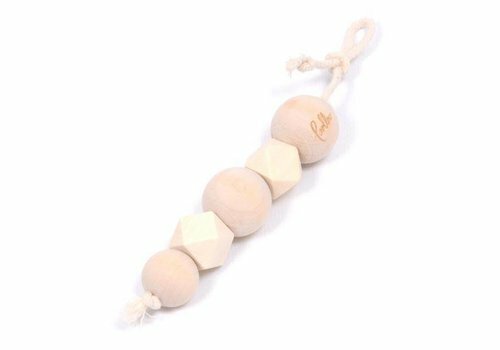 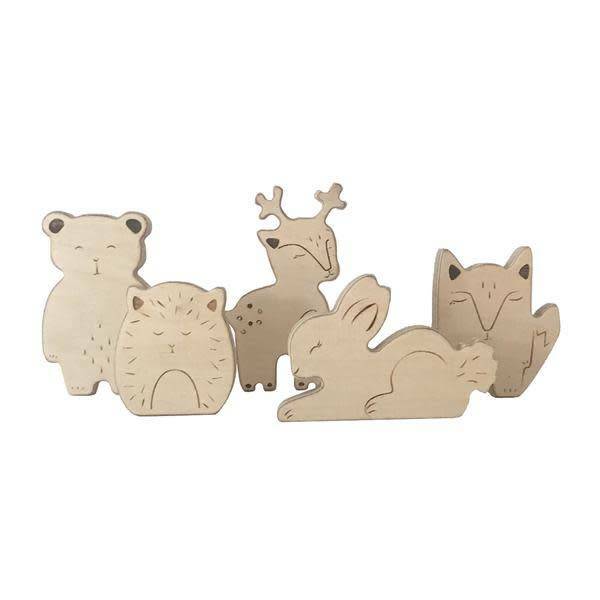 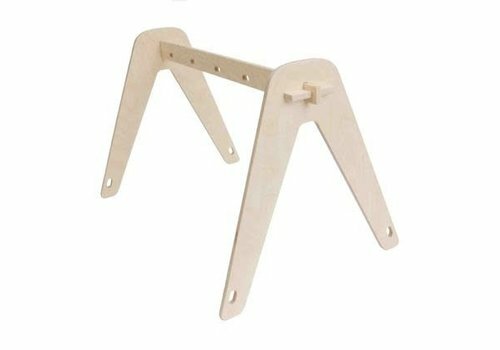 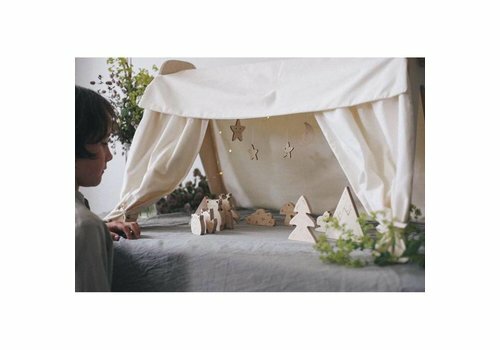 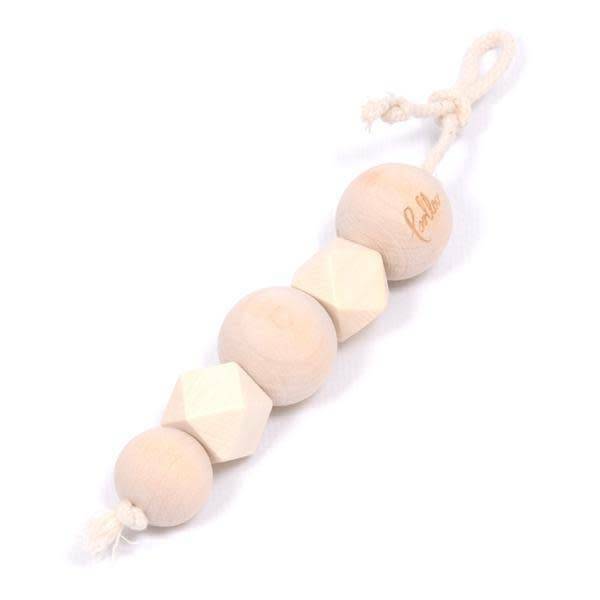 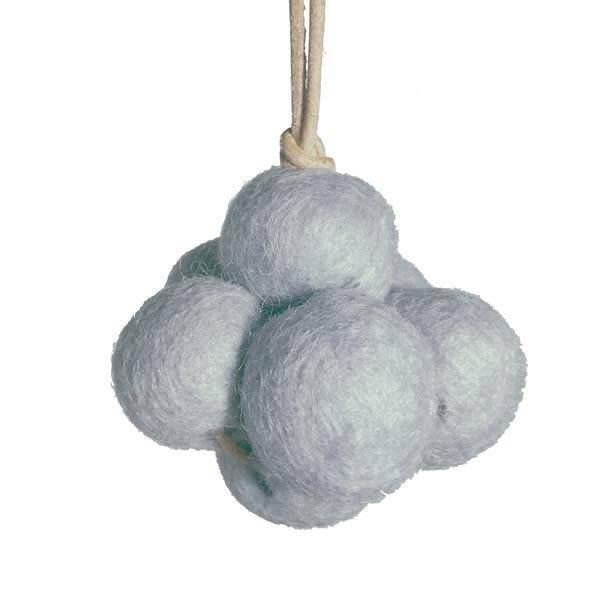 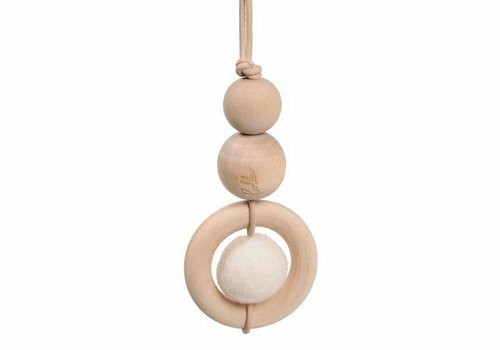 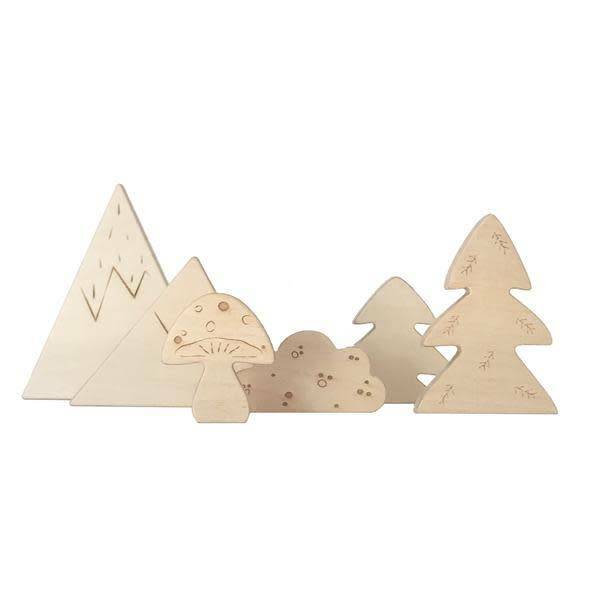 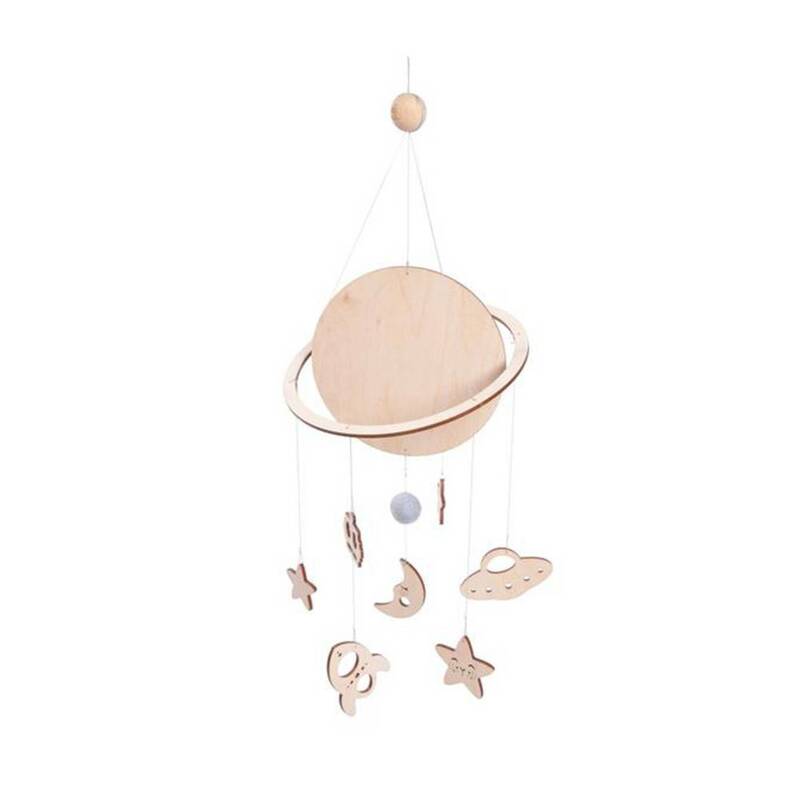 Ideal to give the baby room an extra touch! 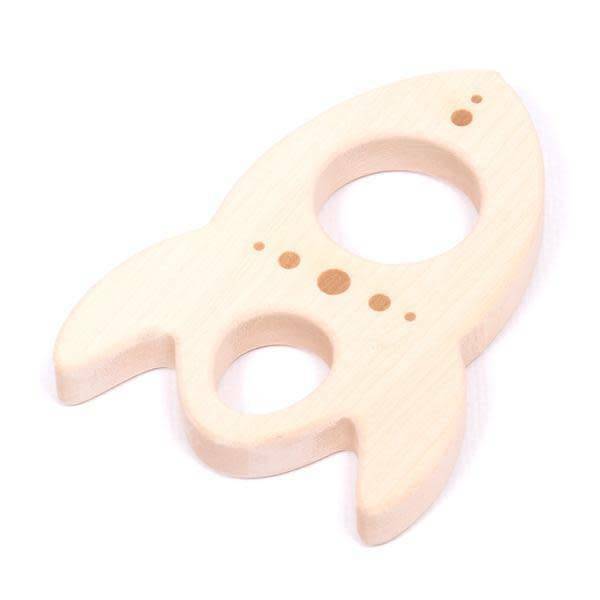 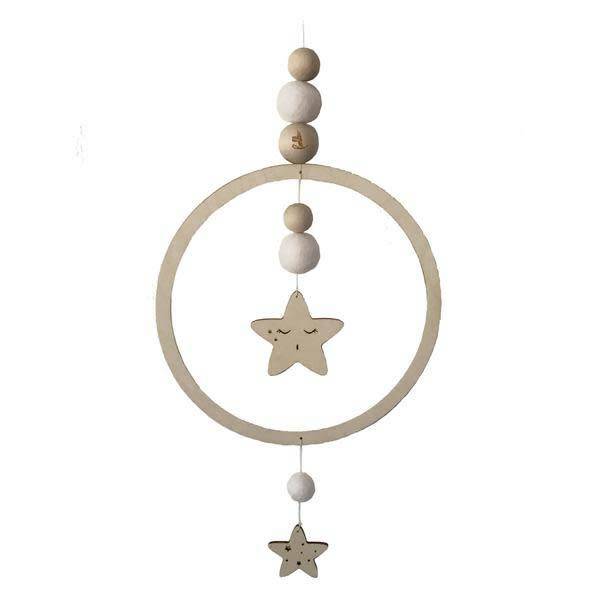 A nice wooden Loullou dreamcatcher with a rocket. 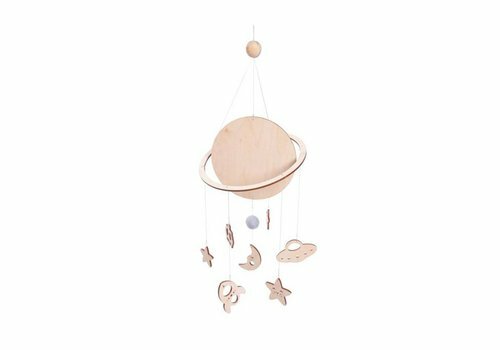 Ideal to give the baby room an extra touch! 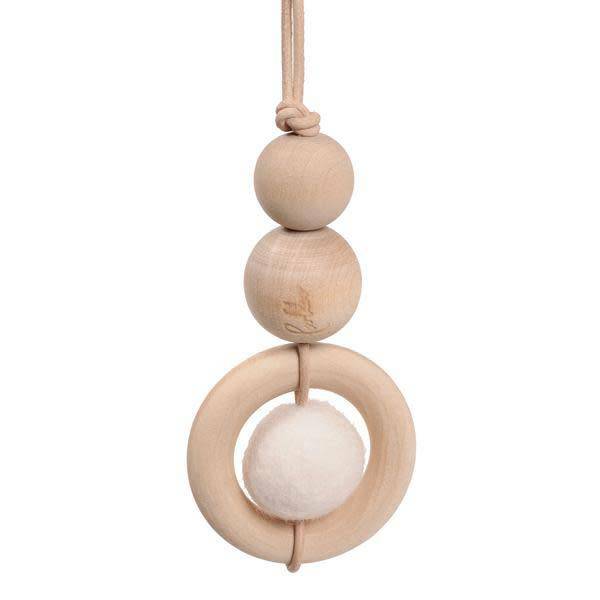 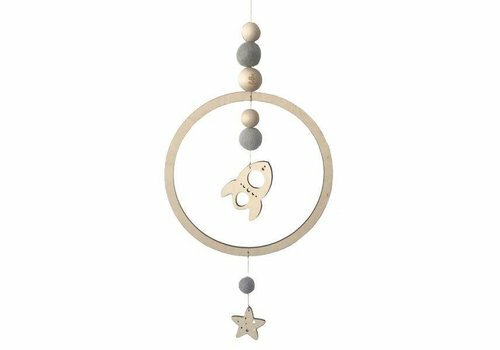 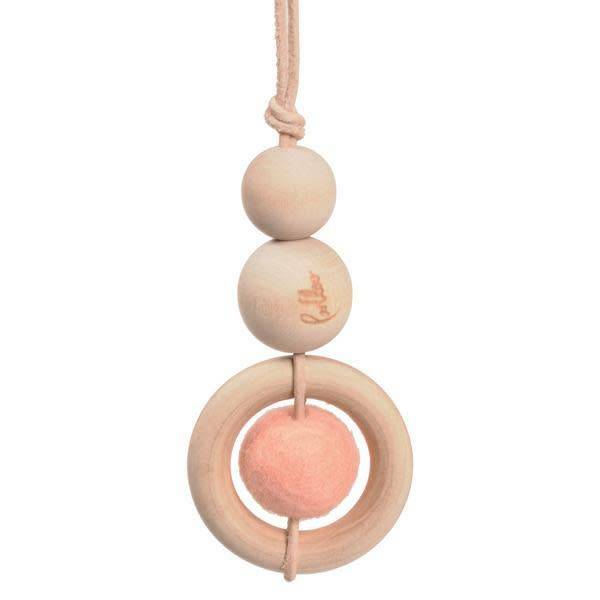 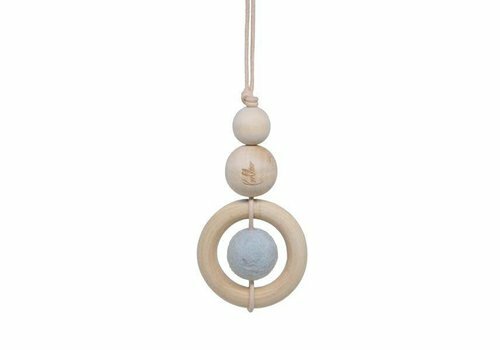 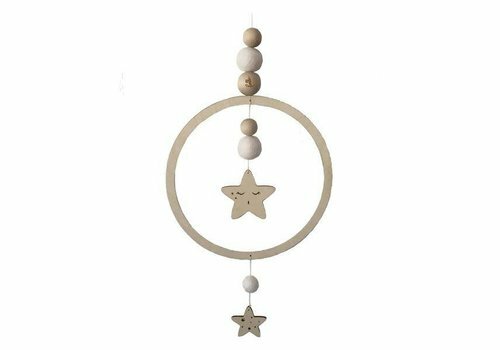 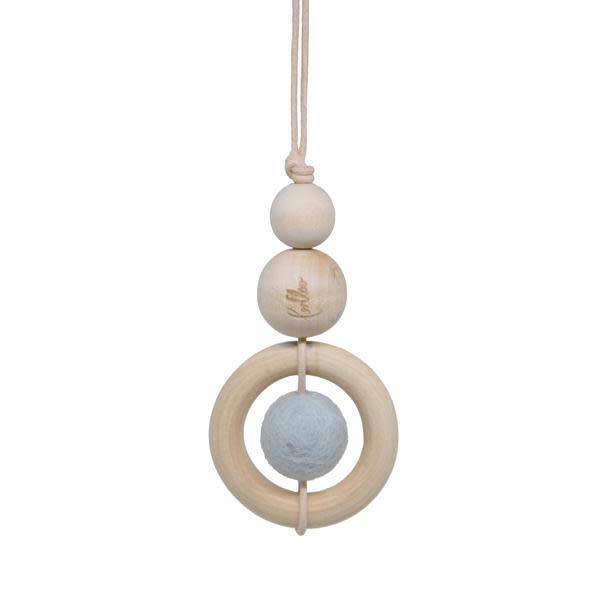 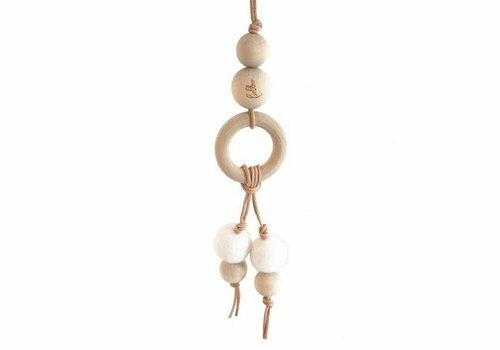 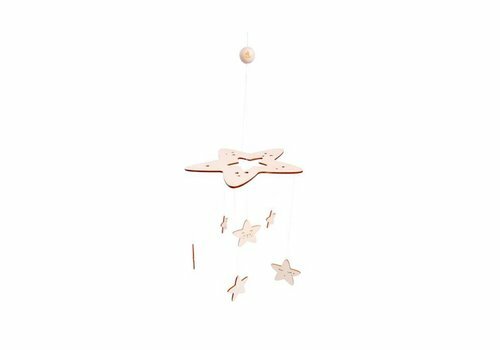 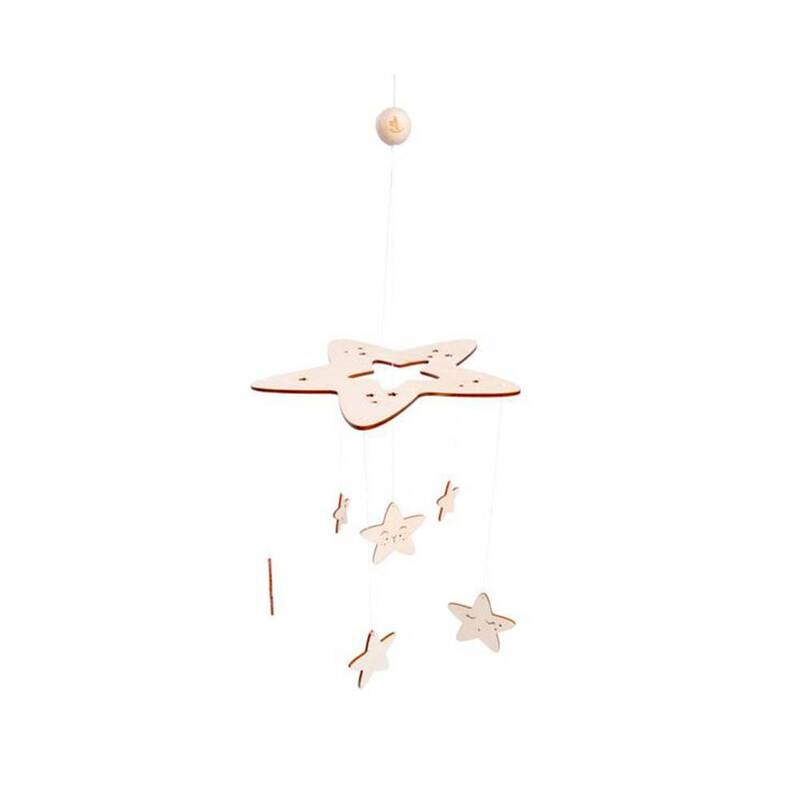 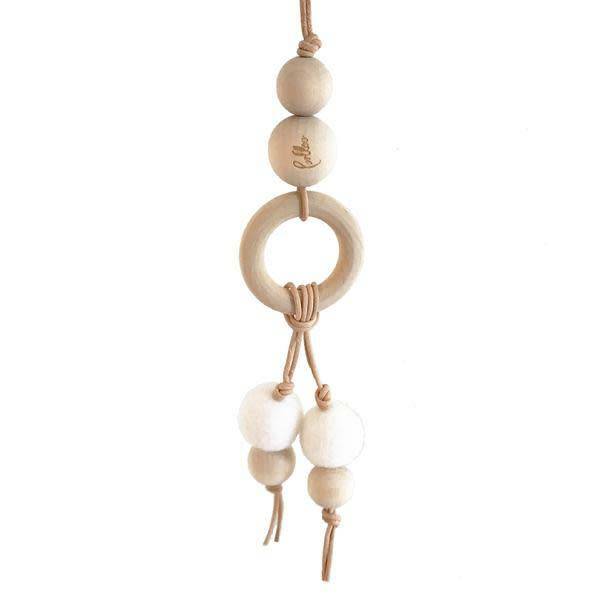 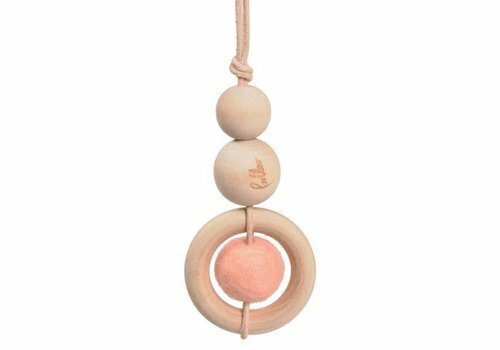 A nice wooden Loullou dreamcatcher with a star. 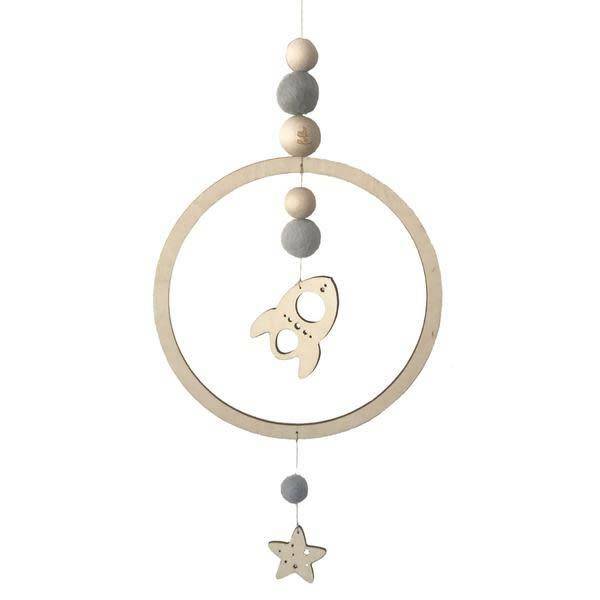 Ideal to give the baby room an extra touch!